Substituting the natural function and esthetics of a lost tooth (or teeth) is a difficult task and, while no dental restoration can actually substitute for a real tooth, an implant is the most similar man-made answer from modern dental options. Dental implants are an exceptional and versatile part of modern dental treatment plans. They can be used to replace a single tooth, multiple teeth or all of your teeth – top and/or bottom. 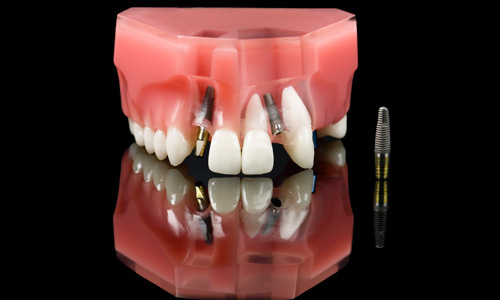 Dental implants can be used to anchor crowns, bridges or removable dentures. Occasionally, a student has an accident or injury from sports and finds that they have lost a tooth. Of course, the smart thing to do immediately following the trauma is to search for the tooth, put the tooth under the athlete’s tongue if it’s been cracked off, and call the athlete’s personal dentist. Tragically for the tooth, the recommended procedure is sometimes not followed. Thank goodness, instead of putting in a bridge, which requires grinding down the teeth on each side of the missing tooth, Dr. Lee can install a dental implant. 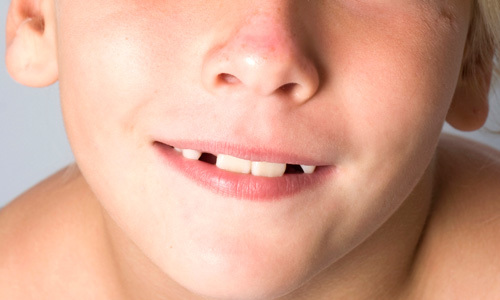 Quite often, we see a pre-teen who has congenitally-missing canines (eye-teeth). To us, it’s a dental problem, but to that youngster who is most likely moving into high school or quite likely graduating high school, it’s definitely a self-esteem challenge. 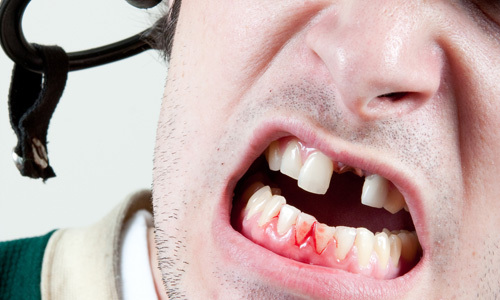 Just twenty years ago, orthodontists ignored the situation which not only caused the teen untold social embarrassment but also left them with a mismatched bite and the potential for a life of headaches and nighttime bruxism (grinding of their teeth). Today, Dr. Lee can ask an orthodontist to move the teeth so the spaces actually become larger and then place dental implants so the smile is not only beautiful, the teeth function and mesh together as if there were never anything wrong. It should be noted, as a rule of thumb, Dr. Lee doesn’t place implants into a young adult’s mouth until their teeth have completely matured. Seniors, or often middle-aged adults, who have lost all of their teeth and who have dentures and are finding it hard to maintain good nutrition because they cannot chew many healthy foods, can be almost desperate for a solution. These patients can’t eat the foods that they really like. However, by using a couple of implants in their jaws that don’t allow the dentures to slide around, it’s as if you give them all of their own natural teeth back again. Dental implants are solid, natural looking and have the strength of natural teeth. Patients who get dental implants find it easy to smile, laugh and eat without fear of embarrassment that their dentures may slip or click. Who Qualifies To Get Dental Implants? The ideal candidate for a dental implant is in good general and oral health. You should also have healthy gum tissues that are free of periodontal disease. You’ll need strong bones to securely anchor the dental implants. To find out if you do, we have to determine the density and quantity of the bone. It should be noted that, in some patients where bone loss has occurred due to periodontal disease, dental implants may not be possible right away. If you do not have sufficient bone in your jaw, this can often be corrected with a graft of bone or through the use of artificial bone to give you enough bone where the implants will be placed. To check if you’re a good candidate for a dental implant, you should speak with Dr. Lee. Be sure to ask about Dr. Lee’s thorough training and experience in the case of dental implants. Similar to other types of oral surgery, putting in dental implants requires a certain amount of experience and training that a lot of dental practitioners simply don’t have. 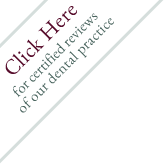 Dr. Lee has been placing dental implants in Medfield for many years.